Panasonic Business is set to introduce a new, large format 4K professional display series at InfoComm 2018. 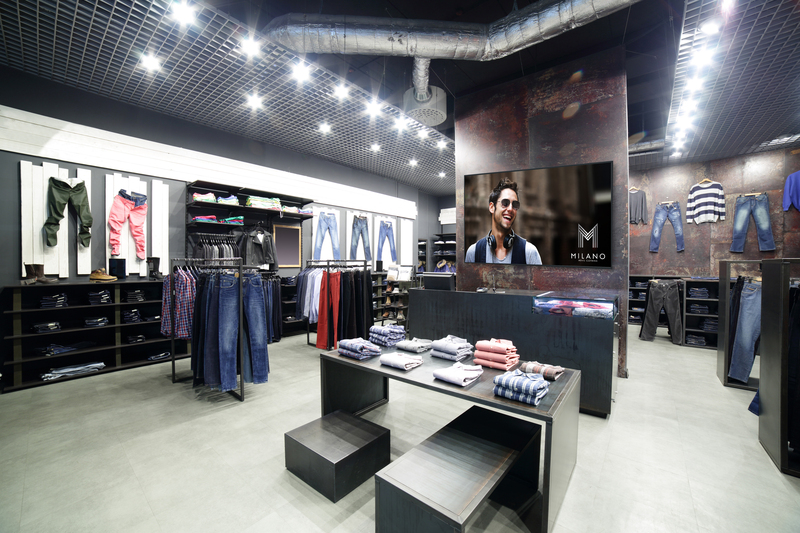 The 4K displays come in 86 and 98-inch models with 500cd/m2 brightness, offering an excellent solution for digital signage or for use in corporate, classroom and retail environments. The SQ1 series, on show at InfoComm for the first time, features a lightweight, slim and stylish design with a bright and efficient panel for exceptional visibility and 24/7 operation. Combing high imaging performance with adaptability and outstanding efficiency, the SQ1 series is built for self-contained or networked signage. The two displays include the Intel® Smart Display Module (SDM) for improved processing and integration capability. “We are pleased Panasonic has adopted the Intel® Smart Display Module (Intel® SDM) specification in its new SQ1 series of 4K displays. Our collaboration offers a flexible, integrated and scalable solution to help businesses interact and work together more easily and efficiently,” says Jose Alvaro Avalos, Vice President, Internet of Things Group, Global Director, Visual Retail and Digital Signage, Intel Corporation. The SQ1 series complements the EQ1 range of six entry class, 4K professional displays, ranging from 43 to 86 inches, that was introduced at ISE 2018. The EQ1 series offers 4K resolution for high-impact images with 350 cd/m2 brightness, making it a cost-efficient solution for public spaces, retail venues, corporate meeting rooms and classrooms. The EQ1 Series will be available in Autumn 2018. The SQ1 series is expected to be available in December 2018.